The East and North East of Ireland is home to some of the most beautiful and impressive rock climbing locations in Europe. 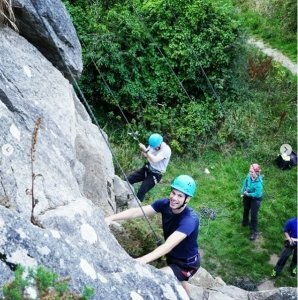 Dalkey Quarry has over 300 routes and is only 30 mins from the Dublin City centre. The Majestic Mournes Mountains containing hundreds of climbs on pristine granite. Co. Wicklow truly is the Garden of Ireland and contains the magnificent Glendalough, Glenmalure and Luggala. 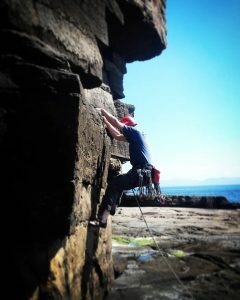 Fairhead is the jewel in the crown of Irish rock climbing running for several kilometers and over 100m hight. Follow your curiosity and explore these very special locations with us. Rock Skills is a new Mountaineering Ireland course launching in January 2019 that provides a progressive introduction to the basic skills and techniques of rock climbing, which will help you stay safe, enjoy climbing to the full and provide the foundations required for participation and development of your own rock climbing activities. 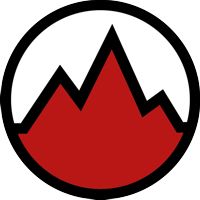 As an official Mountaineering Ireland course registration must be completed before attending the course. Rock Climbing for Beginners is designed to give you the best possible rock climbing experience in a fun and friendly environment. We run a series of bespoke climbing experiences in some of the most beautiful places in Ireland with all equipment provided. Rock Climbing Advanced Courses are designed to give the climber with some experience the best possible experience and learning outcomes. The courses are always bespoke and tailored for your individual requirements with the goal of broadening out an existing skill set, and introducing new skills, techniques and confidence. 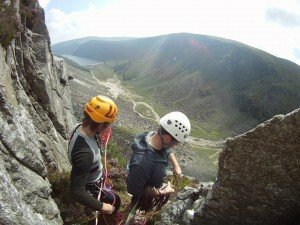 Guided Rock Climbing in Ireland is ideal for those visiting Ireland that want to try some of the classic routes or for those that would like to try the classic routes that they are not comfortable leading. 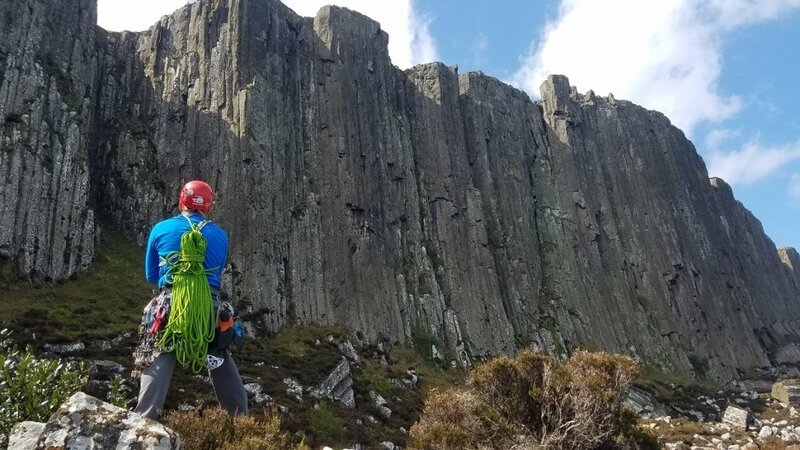 Routes vary from urban single pitch routes in Dalkey Quarry, multipitch routes in Glendalough, the classic Great Gully Ridge mountain experience, the majestic Mournes Mountains or the magnificent Fairhead. Location: Dalkey, Glendalough, Great Gully Ridge, Mournes and Fairhead.